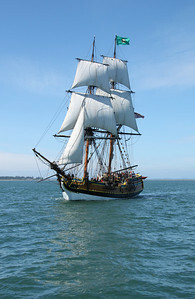 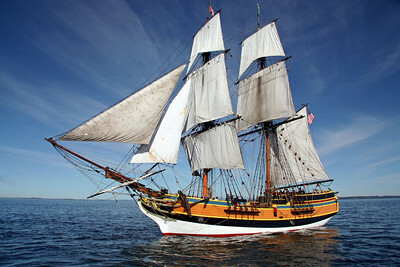 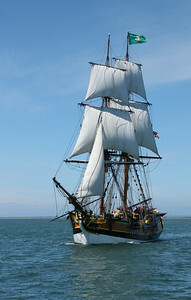 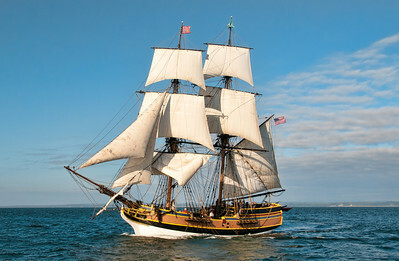 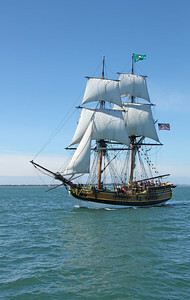 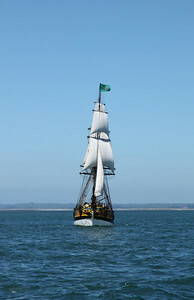 Lady Washington under sail at sea. 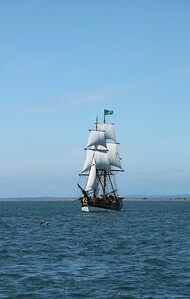 Photo by Bob Harbison. 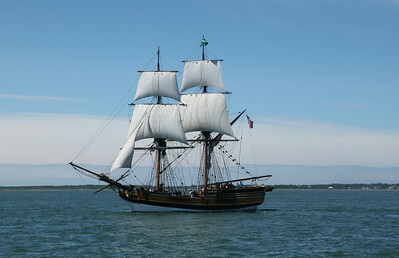 Lady Washington under sail. 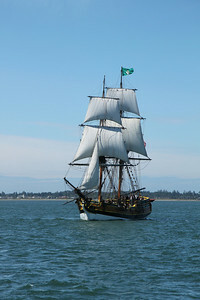 Photo by Ron Arel, Coastal Images. 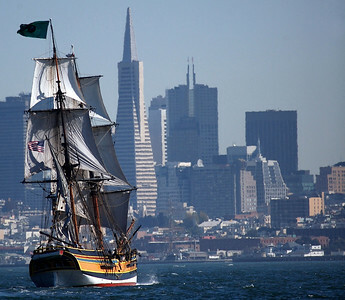 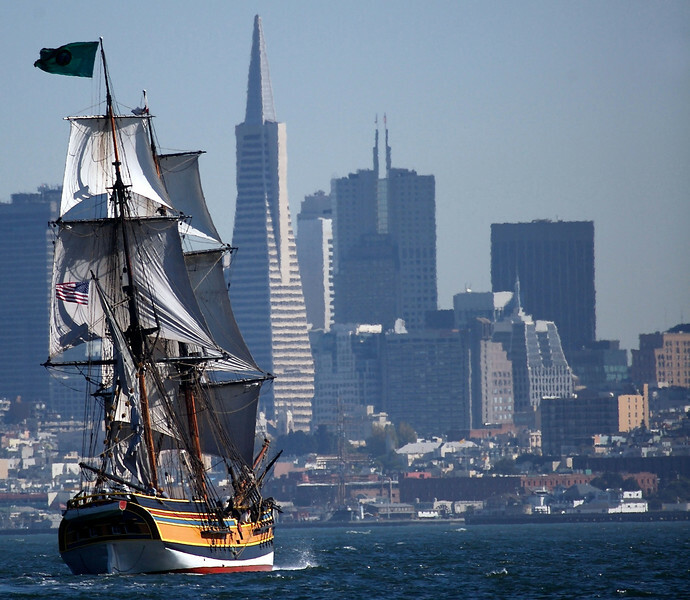 Lady Washington in San Francisco Bay. 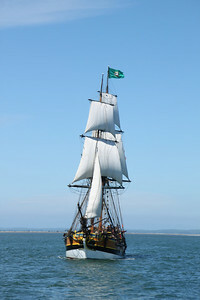 Photo by Thomas Hyde. 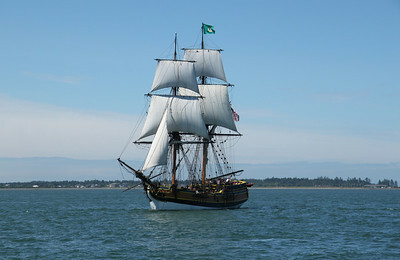 Lady Washington under sail. 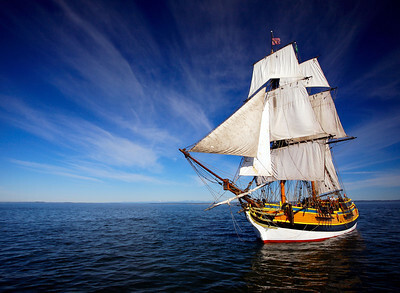 Photo by Thomas Hyde.